We’re one of America’s fastest-growing private companies and we recently obtained the licensing rights for Stanley® and Dickies® branded safety products. 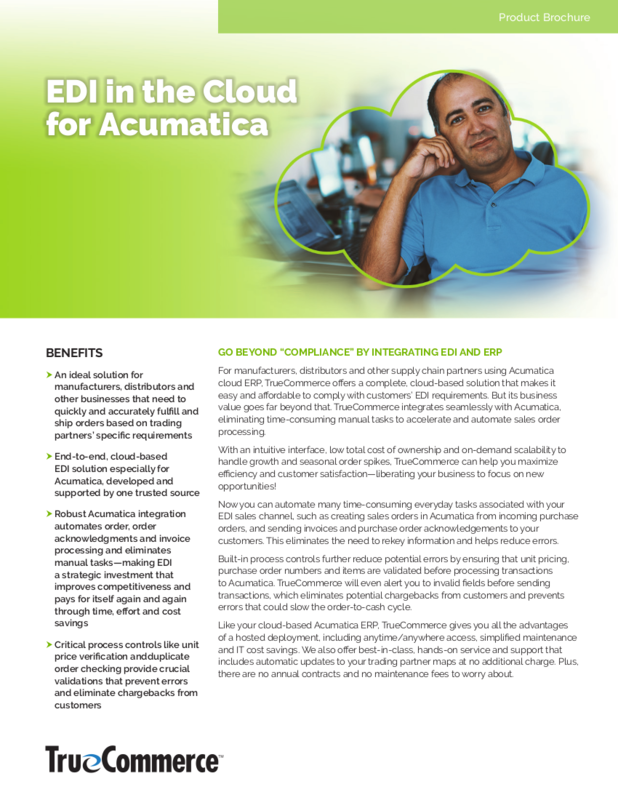 We wouldn’t be able to keep up with our continued growth without our TrueCommerce EDI solution. 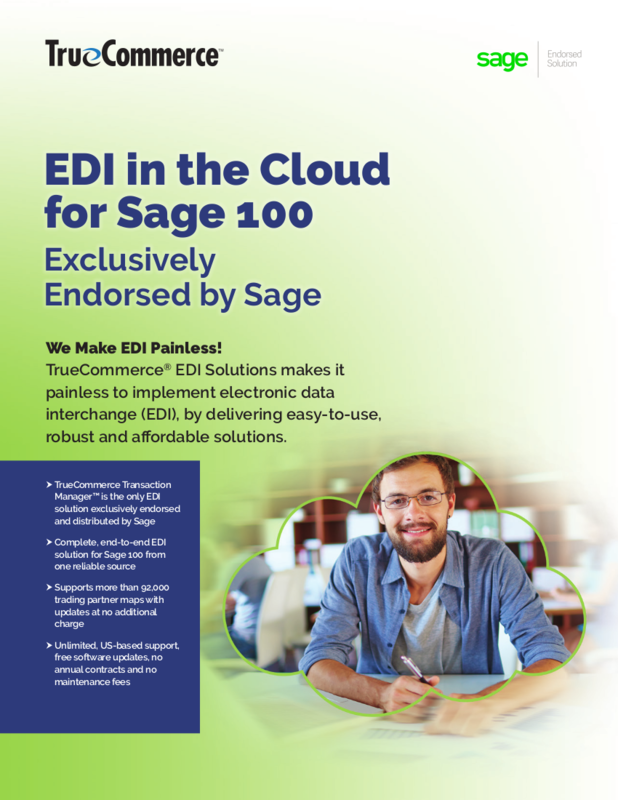 I used to spend eight hours a day entering EDI documents, but once we started using TrueCommerce, it took me ten minutes, then I was able to expand my support of the company into other business-critical areas. --Robin Huber, EDI Coordinator, CIPA USA, Inc.
We had situations where nearly 1,000 data points had to be manually entered for one order, which typically took three days to complete with two people working full-time. The TrueCommerce EDI Platform is a wonderful product. We can now do in 10 minutes what used to take us three days. It works beautifully! Now I can spend my time selling products over the phone. --Sheryl Tischer Sales Manager Cottage Gardens, Inc.
King’s Hawaiian has been a TrueCommerce EDI customer since 2012. According to Ann Harper, Customer Service Manager, EDI helps improve speed, efficiency and accuracy across the company’s substantial EDI order volume, while also supporting the mandated procurement requirements of some of the world’s largest retailers and food stores. 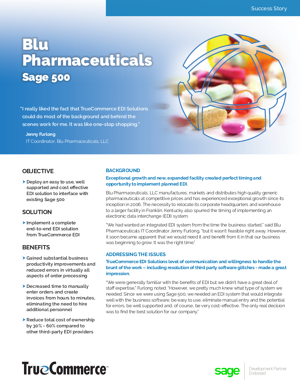 We use TrueCommerce as our value-added network (VAN) provider, and we use the TrueCommerce Transaction Manager software to receive EDI orders from trading partners, validate that they are complete and correct, and then export the data into our Sage 500 ERP system (formerly Sage ERP MAS 500),” Ms. Harper explains.“Most of our larger customers generate EDI orders, so manual orders aren’t an option,” Ms. Harper adds. 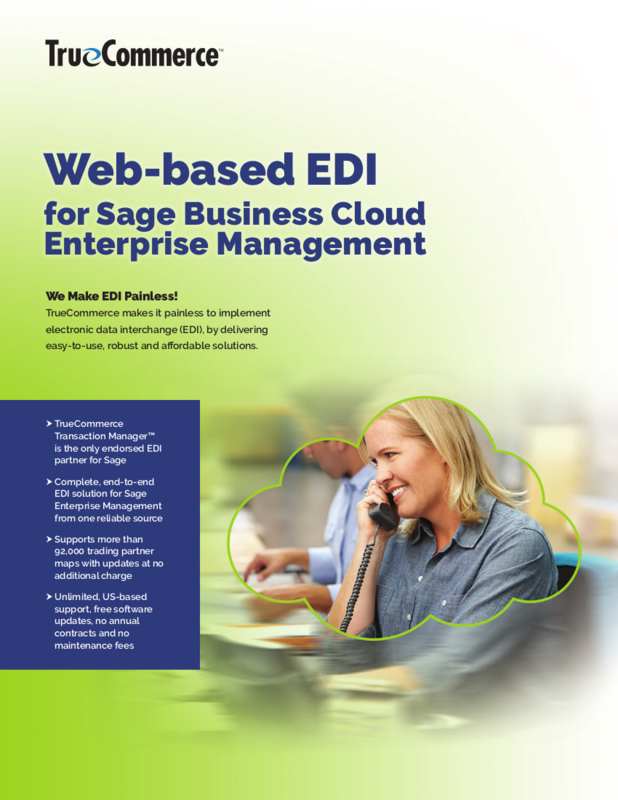 “As a business trying to keep up in the industry, integrated EDI is just something you need to do. I’m now able to take on my previous responsibilities and wear multiple hats in the company again. I don’t have to spend my whole workday monitoring EDI—which makes my boss’s life easier, too. I’m proud of what we’ve accomplished together. I wish all of our vendors could be more like TrueCommerce—I just love working with them. The time and money we’re saving overall with TrueCommerce EDI is substantial, but the value of the system is beyond that— it’s priceless.